AirThread by Turtleneck is a beautiful high-quality fabric cord to connect with your apple airpods. 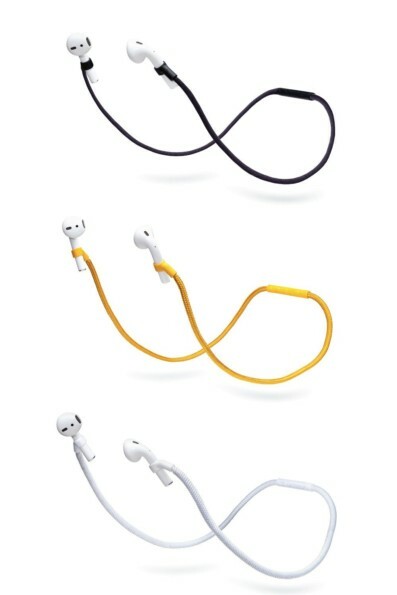 You can simply tie them around your neck when not using your airpods by simply pushing each AirPod into the connectors at the ends of the cord. Specially designed for Apple AirPods.